Ryan leads the North America practice for Accenture Security. He is responsible for nurturing the talented teams that bring transformative solutions to better defend and protect our clients. He is also accountable for delivering on our commitment to clients for high-quality, innovative delivery to address their most critical issues. Currently, Ryan is focusing on solutions at the intersection of analytics, knowledge discovery and cyber security, with the goal of improving threat assessment methodologies and enhancing knowledge of successful responses. His deep experience in security solutions, innovation-led approaches and market expertise has made him a sought-after security innovator with clients. Over the course of nearly two decades with Accenture, Ryan has worked with clients across commercial, non-profit and public sector organizations, helping them identify and implement emerging technology solutions to meet their business needs. Ryan is a Ponemon Institute Fellow and is active with the Greater Washington Board of Trade. He sits on security innovation advisory councils for several clients. A seasoned innovator, Ryan holds patents in human resource management, knowledge discovery, security analytics, threat intelligence and establishing trust between entities online. Ryan is a Bachelor of Science in Electrical Engineering (BSEE) from Princeton University. At the cyber centers, our clients interact with Accenture’s security teams, who work 24/7 to protect our clients’ businesses. 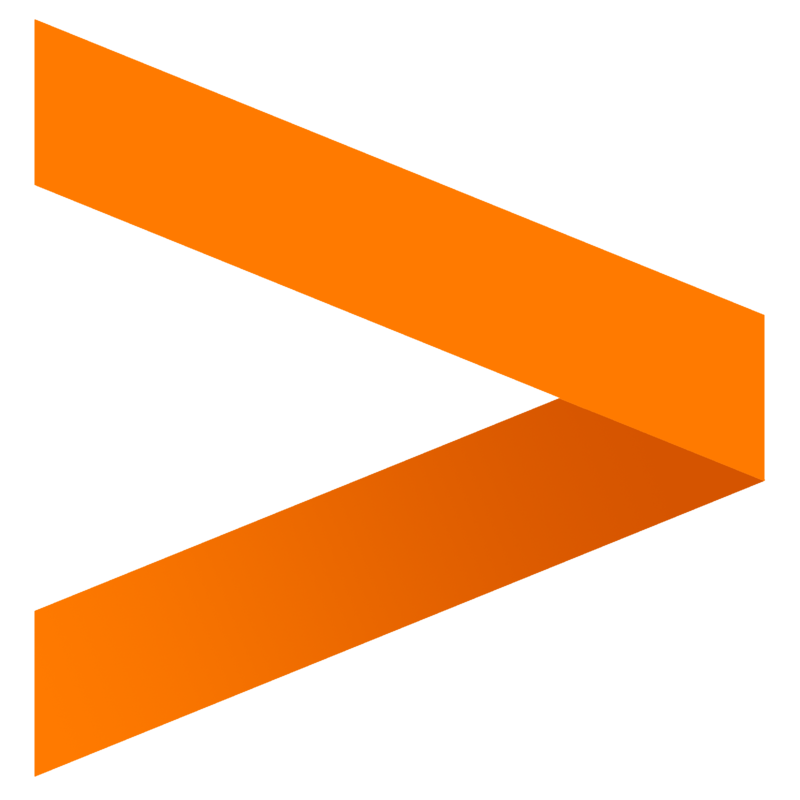 Consulting giant Accenture has announced a new partnership with Palo Alto Networks (PAN), Splunk and Tanium, with the goal of providing an integrated security solution that covers the primary bases swiftly and efficiently. A new report from consulting firm Accenture sheds light on the growing challenges to business use of personal data and what organizations can do about it. Pushing the envelope: How much should you risk on cyber security innovation? To achieve cyber security innovation, start by not being afraid to fail, Accenture security head Kevin Richards says. Channel chiefs from ForeScout, Fortinet, Palo Alto Networks and Sophos discuss the security conversation partners need to have and with whom. If data is money, why don’t businesses keep it secure? The stakes are only getting higher.